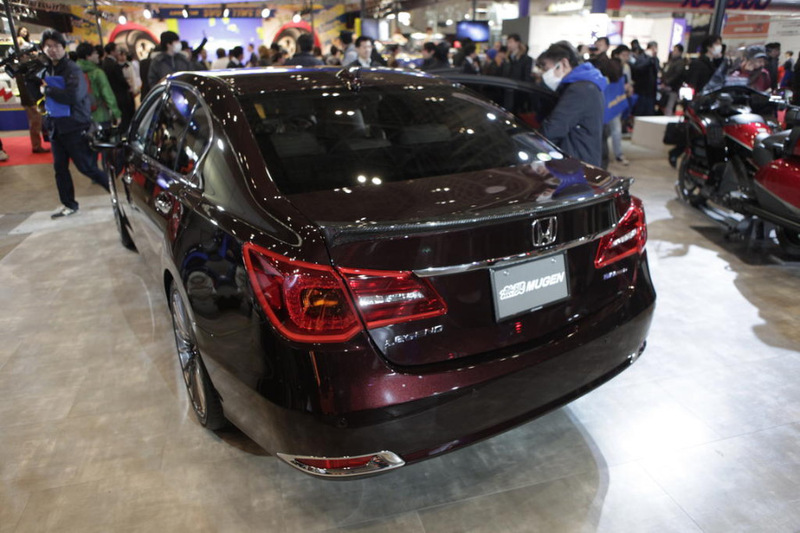 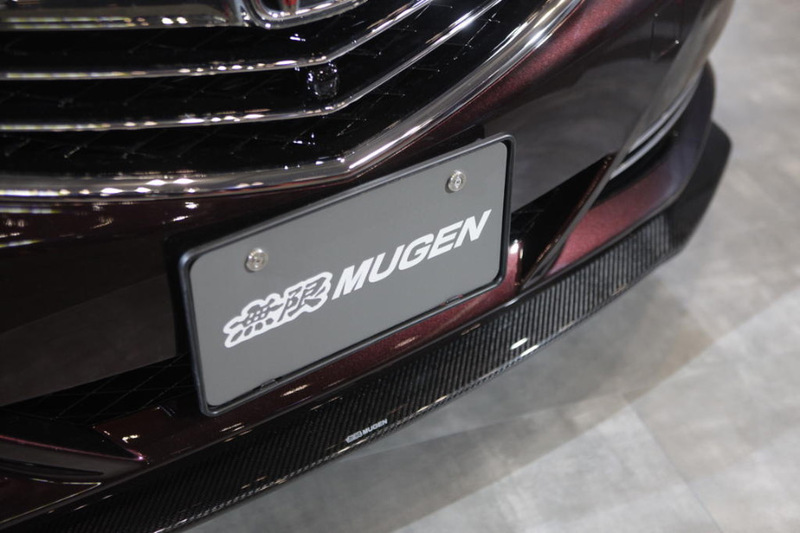 AutoGuide.com has some photos of the MUGEN Honda Legend/Acura RLX displayed at the 2015 Tokyo Auto Salon. 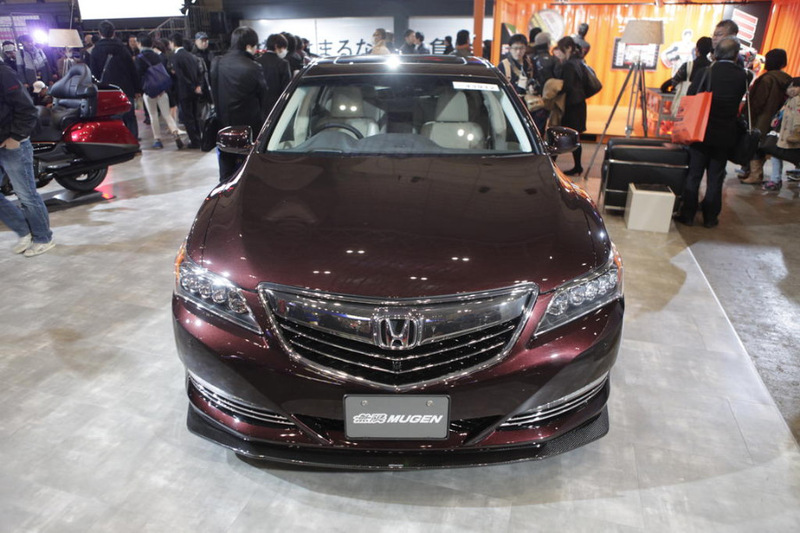 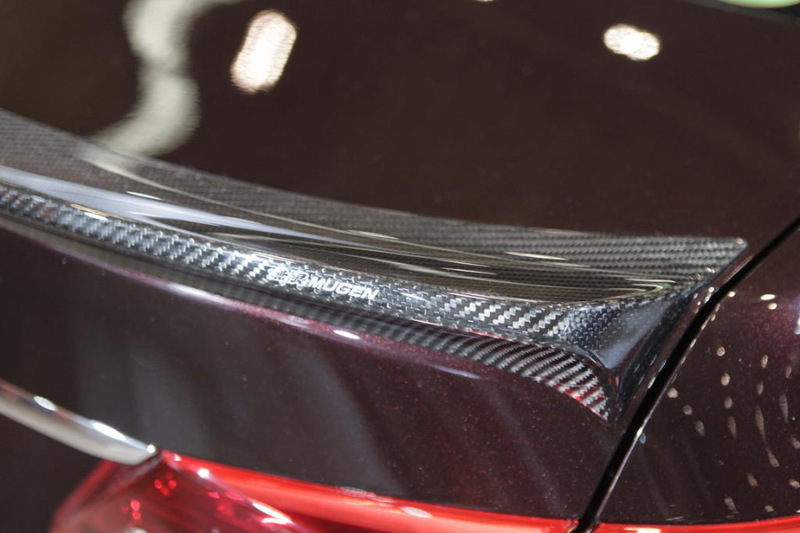 The car is equipped with a carbon fiber front spoiler, carbon fiber trunk spoiler, and 20-inch wheels designed specifically for the 2015 Legend/RLX. 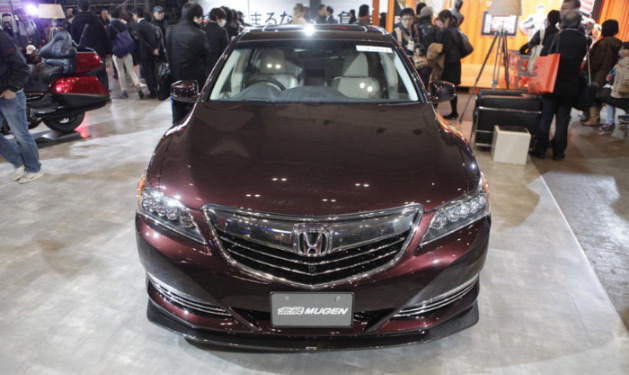 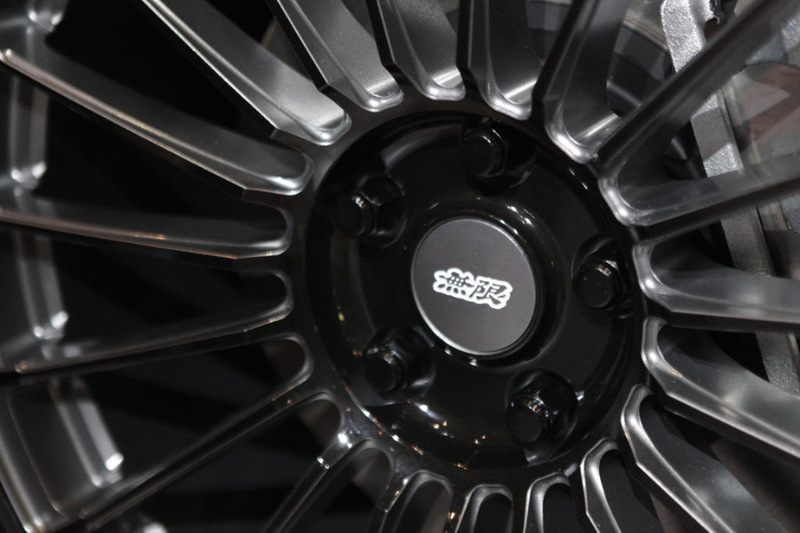 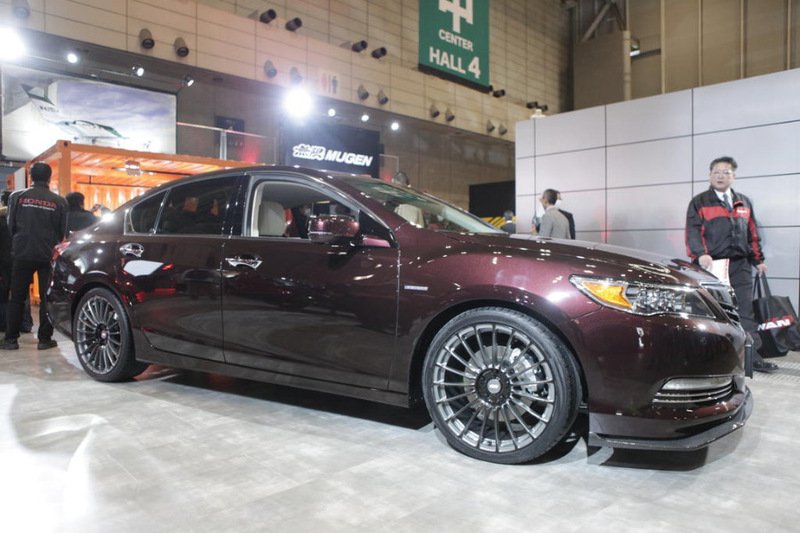 Visit AutoGuide.com – Mugen Tuned Acura RLX Debuts at Tokyo Auto Salon for the full post.